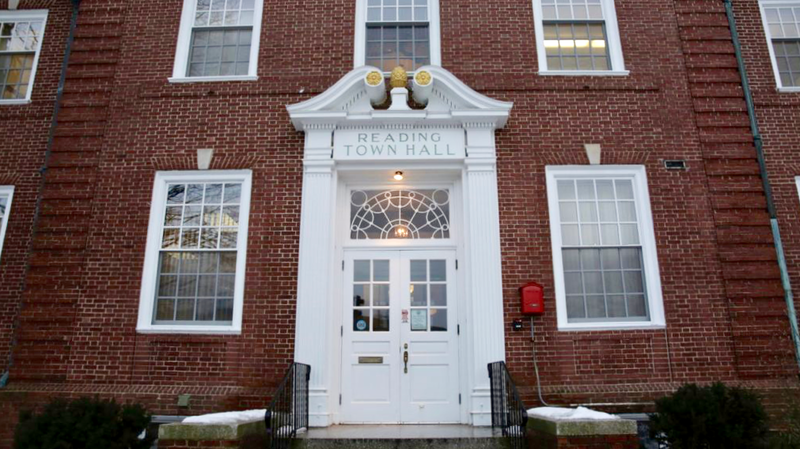 Reading, MA — The Board of Selectmen formally posted on Tuesday for a regular meeting to be held on Thursday, April 12, a departure from their typical Tuesday meeting night. Items on the agenda include board reorganization, a quarterly review of the Town Accountant, updates to the goals and contract of the Town Manager, voting on the warrant articles for Town Meeting, and review of board policies. In the wake of last week’s election, this would be the first meeting for newly elected Selectman Vanessa Alvarado. According to the posted agenda, Vice-Chair Barry Berman will call and run the Board of Selectmen meetings until the board formally reorganizes. The meeting will begin at 7:00 in the Selectmen’s Meeting Room in Town Hall with reports and public comment.